It was a crisp winter morning when I flew to Vancouver, lying horizontal in a King Air 350. 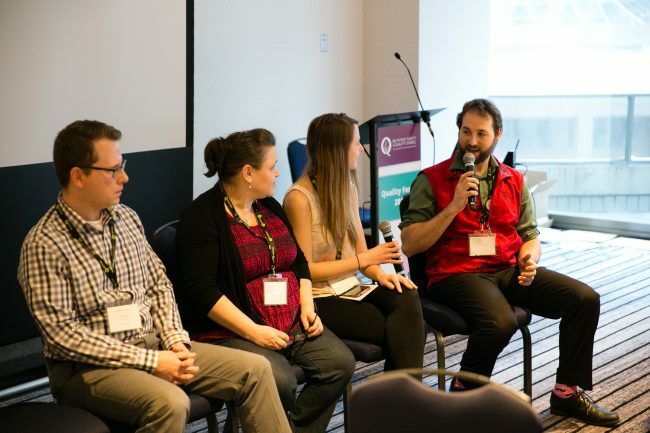 Several months later, following my successful recovery, I flew to Vancouver on a WestJet Q400 as a patient partner attending Quality Forum 2018. 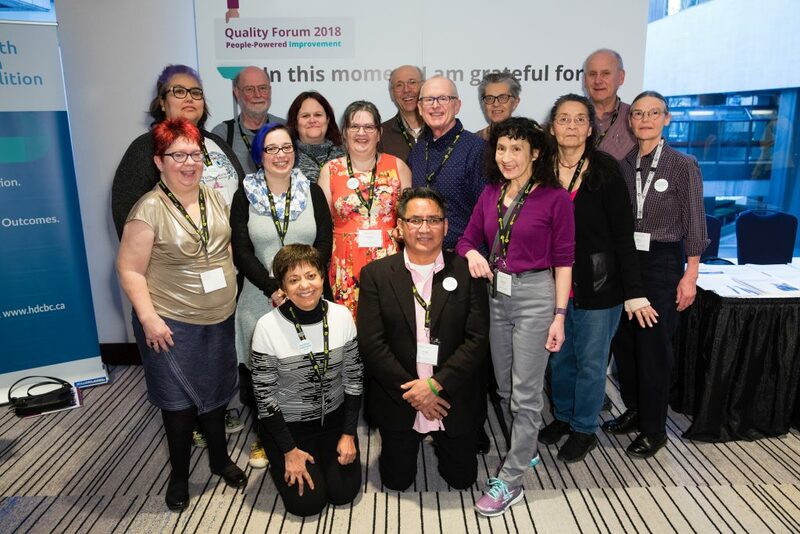 I was honoured to be selected as a PVN participant at the fabulous Quality Forum. 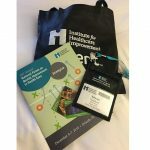 Throughout my career I’ve attended many conferences, and this was one of the very best. My battered blue notebook got a great workout at QF18. 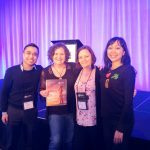 The most impactful event for me was the Patient Partner Welcome & Event Orientation. This breakfast event provided an opportunity for patient partners to meet, chat and recognize our unique strengths and perspectives. We were a diverse bunch, and I enjoyed learning about how others had become involved with the movement, as well as how they’ve contributed. During the breakfast event, several individuals and groups were recognized for their commitment to improving the patient experience. One of these people was a nurse named Isabel, who told a story that will stay with me for decades. She told us about a connection she had with a nonverbal patient, who had been making a racket in his hospital room at two in the morning. With patience, she divined he simply wanted a shave. She got some hot towels and granted his wish and was rewarded with kindness. Isabel’s story really illustrated that successful treatment means listening to patients’ voices, coupled with the appropriate application of medical science. I was glad to see the Patient Voices Network partner with the Quality Forum to ensure patients were included. Health Care providers often showcase their initiatives at the Forum and it’s important to have patient representatives to ask the “what does this mean to the patient?” question. When I was the patient, I received urgent care from first responders, expert medical assessment of my cardio issue, and a speedy air ambulance to Vancouver followed by specialized intervention, for which I’m eternally grateful. I was glad to be at Quality Forum 2018 representing the patient voice and being able to ask the relevant questions. The BC Patient Safety & Quality Council is improving the lives of British Columbians by serving as a facilitator and catalyst for great innovation and improvement. All of QF18 was much better than I expected, and I expected a lot. Hence, it was well named the Quality Forum. 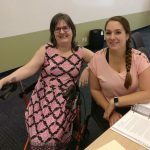 This entry was posted in Guest Posts, PVN Volunteers and tagged Conference, Learning Opportunities, Patient Partner Experience. Bookmark the permalink.